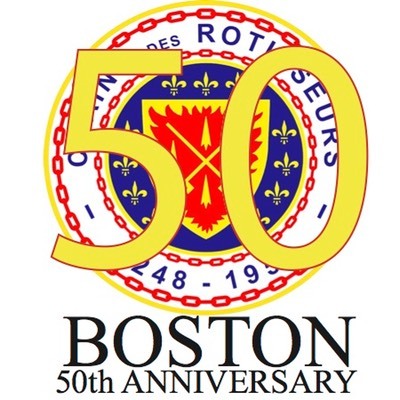 La Confrerié de la Chaîne des Rôtisseurs Bailliage de Boston is committed to Gastronomy at the highest level. 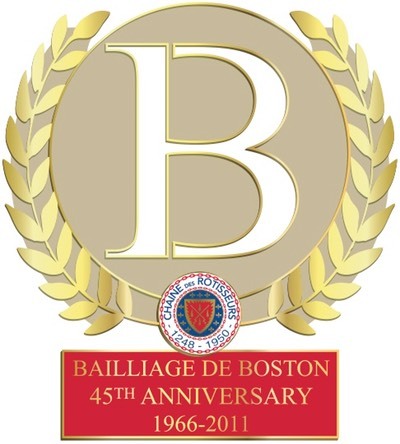 Our events showcase the best that Boston has to offer in Culinary Adventure. 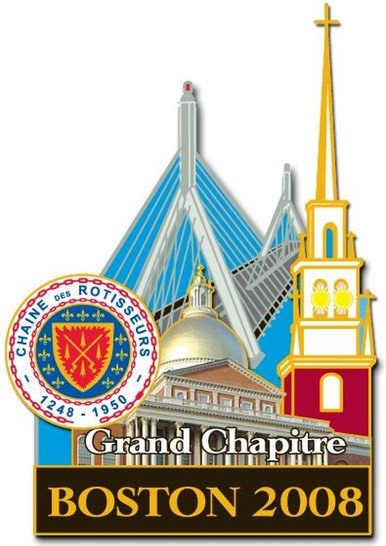 Founded in 1248 by King Louis IX as a guild of goose roasters to the royalty and aristocracy. 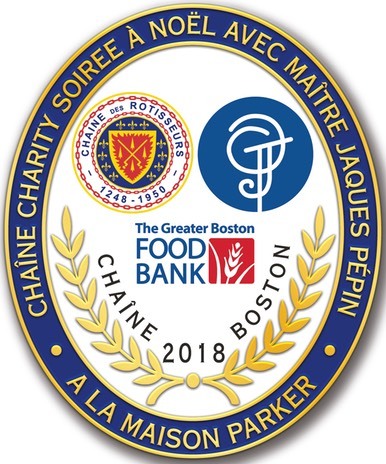 Refounded in 1950 as this "Societe Gastronomique" La Chaîne is the world's largest gastronomique organization with over 25,000 members in more than 100 countries. 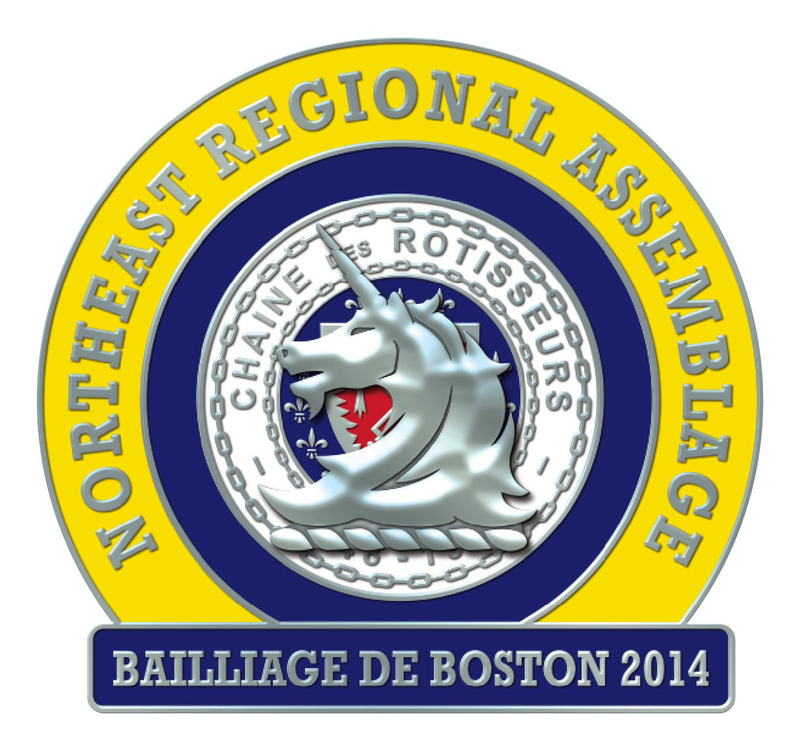 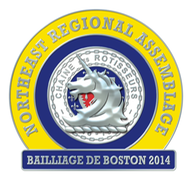 The U.S. Bailliage is home to over 135 Bailliages with more than 6,000 members.